Asbestos roofing was a common choice in the 60s and early 70s. Its potency, insulating capabilities as well as resistance to fire, made it the best option for roofing. Now we know, obviously that this thinking was imperfect. 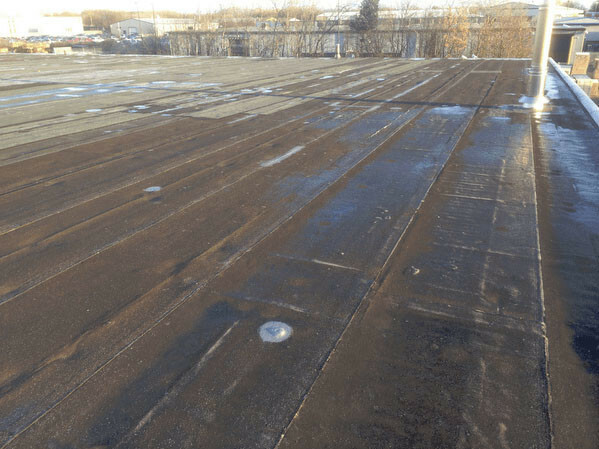 While having quite low asbestos content, asbestos roofing is exposed to various elements. This can allow the component to weather away. This could lead to asbestos fibres releasing out from the roof sheet. This can result in greater health issues. Asbestos roof repair and replacement is the best choice. This is a firmly regulated business with extremely high penalties imposed for wrongdoing. Even the cleaning of the asbestos roof using garden hose is unlawful. Due to the stern rules related, there are procedures that should be followed with regards to asbestos roof repair. Asbestos roof repair must be performed only by a certified company. A lot Depends on the immediacy of the work to inhabitants. We offer air monitoring to identify the level of asbestos in the air. This shows the type of work which might be needed. The correct protective clothing should be worn and the permitted way of packaging the old asbestos should be adhered to. On completion of asbestos roof repair, a documentation of clearance should be given. This is provided to the homeowner to explain the condition of the roofing. It will show that there's no detectable damaging level of asbestos lingering at the location. Asbestos has a high heat resistance. This feature of this substance may remove insulation to the home. Therefore temperature could be expected to drop inside the home. To lessen this effect we highly recommend the installation of insulation blanket. This can be provided along with a reasonable amount of retentive insulation. Using an insulation blanket will eventually give a better result than the asbestos roofing did. There are lots of understandable cautious related with asbestos roof repair. There are not just the medical issues to think about. There are complex organisation issues to overcome. 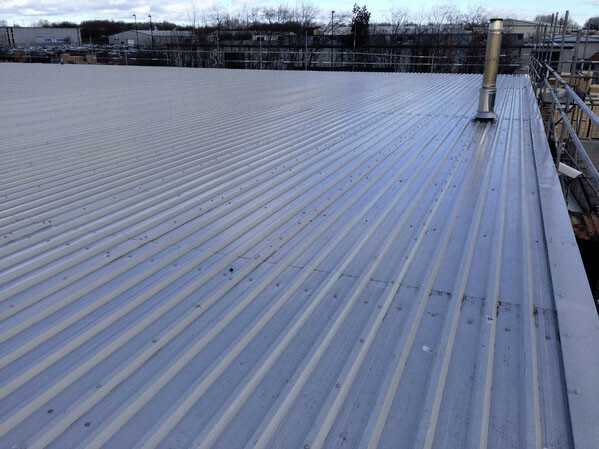 Industrial Roofing Services has both the experience and resources to make sure that your roof works safely and smoothly. Do you need fast and reliable asbestos roofing repair in Newcastle upon Tyne? For further information don't hesitate to visit us or call our customer hotline. Call: 0796 1839 260 today. You can call us anytime you want, we are always available for onsite inspection. Our estimates are free and without obligation. If you want to talk to a professional about asbestos roof repair, just call us or visit our contact form. We are more than happy to serve you!